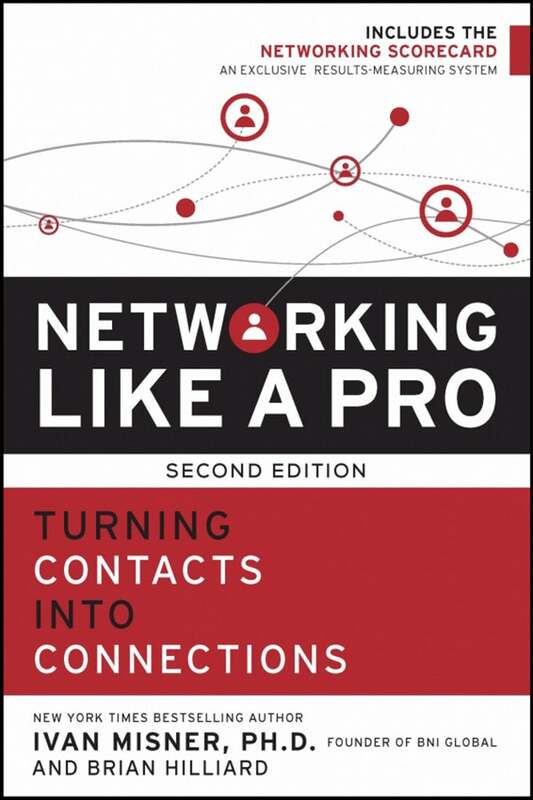 BRIAN HILLIARD is the co-author of Networking Like a Pro (Entrepreneur Press 2017) and popular speaker. As creator of the program "How to Market Your Business in Less Than 90 Days," Brian works with busy entrereneurs in the areas of Marketing, Mindset and Personal Achievement. Some of Brian's work has appeared nationally in Black Enterprise, Coaching World Magazine and the Martha Zoller Morning Show. During his free time, Brian enjoys playing golf and basketball and watching as many movies as possible on Netflix! Are you willing to make hard, real-time adjustments? If you want to generate more referral-based clients, follow this four-step process. If your network is filled with people who are all the same, your room for growth can be extremely limited. Discover how to branch out with these tips.